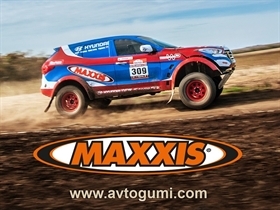 Bulgaria Offroad Competitions - News - SPECIAL PRICES FOR OFF-ROAD TIRES! Our sponsor "Boriana Group" offering special prices for all off-road competitors and fans! Following the links you will find information and prices!